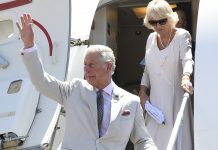 THE forbidden romance between Prince Charles and Camilla might never have happened had her husband not been having his own royal affair – an insider has shockingly claimed. 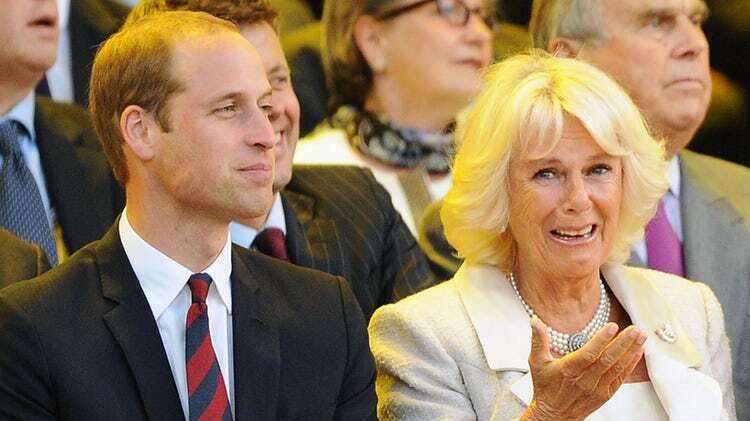 She said: “Camilla was passionately in love with Andrew but he was a cad he was bonking other people, some of her friends. “There was a lovely story when she was walking through London in the evening and spotted his car parked outside the fact of a very good friend of hers. “So she let the tyres down and wrote a message in lipstick on his windscreen. 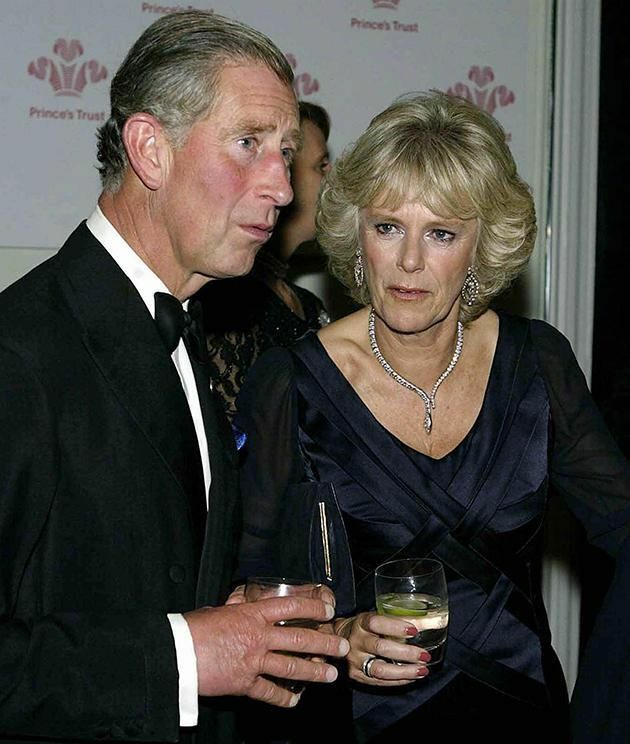 “So when she was introduced to Charles and he thought she was pretty special, he thought she was a bit of alright. 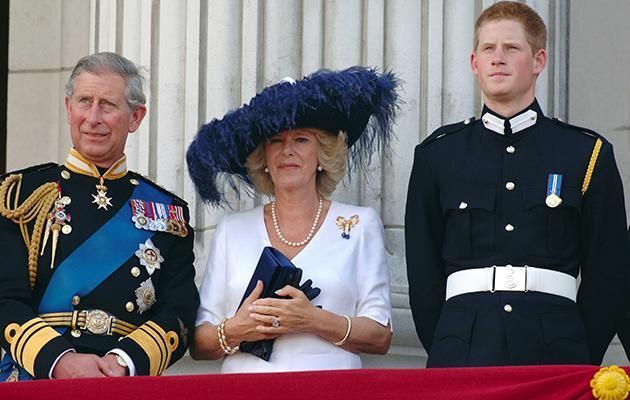 “She thought ‘Andrew is at the moment off with Princess Anne, you know her brother, teach Andrew a lesson.’ So she had a fling with Charles’. 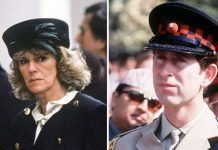 Hidden tapes from Lady Diana’s life revealed she knew about the Prince’s affair with Camilla, and even confronted her about it. 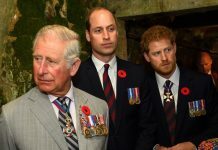 The tapes, broadcast on Channel 4, showed that Diana knew this was the end of her marriage, when Camilla came clean about the affair. 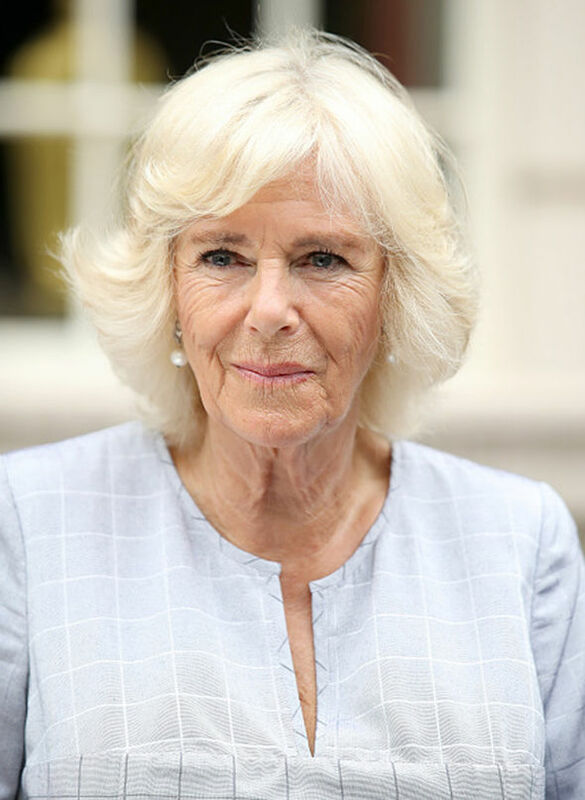 But despite details of the affair, Miss Junor hopes her book, “The Duchess The Untold Story”, will show the positive impact Camilla has had on Charles’ life. 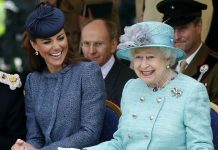 Camilla has even approved Miss Junor’s book lending weight to all of her claims.